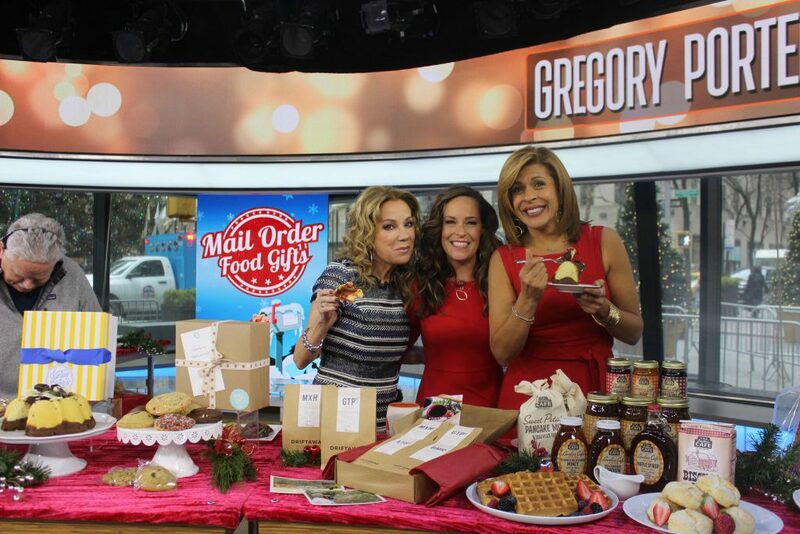 Our annual Mail Order Foodie Gift Guide is here! I scoured the country for delicious picks for every foodie on your list. From breakfast to dinner and dessert — plus a few more awesome foodie gift picks — are all here for you.